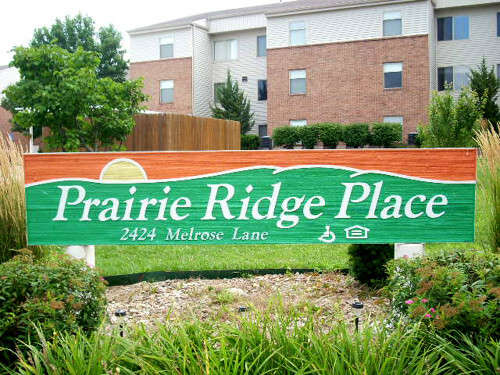 Prairie Ridge Place Apartments are located in the southwest part of Lawrence, Kansas. Prairie Ridge Place is covered under the Section 8 New Construction (S8NC) Program. Once qualified to live at Prairie Ridge, this property can offer you a one or two bedroom unit. These units have a stove, refrigerator, microwave and garbage disposal. This property offers laundry rooms, canopy parking, a computer lab, and library that you can check out books or movies. 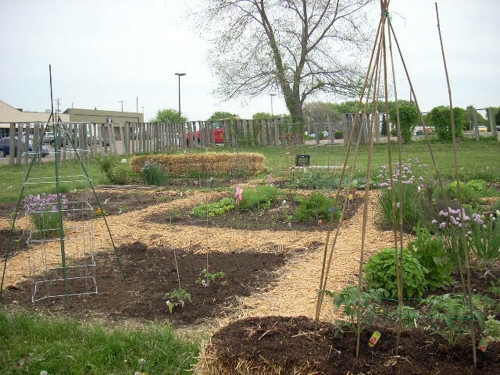 If you are a gardener we offer garden spots, even straw bale gardening for those adventurous gardeners. Our residents are active. Many of the tenants enjoy walking the length of the building inside during the winter months. In warmer weather, they enjoy walking the sidewalk around the building which covers a half a mile. Prairie Ridge is close to grocery stores, pharmacies, restaurants and more. In addition, we are located close to the city bus route which could provide you with transportation all over Lawrence. 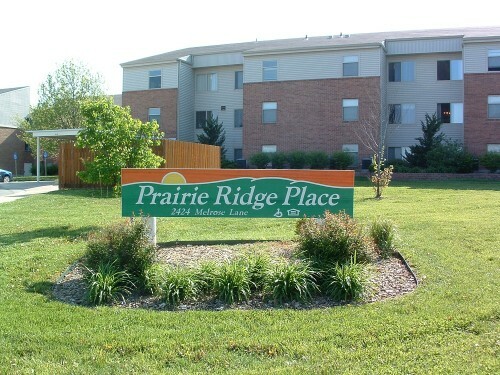 Prairie Ridge Apartments are an affordable housing option. Contact us today to find out more.